Tattoo artists Mandy Kulkarni and Sameer Patange. Whose brainchild was Tattoo Republic, and how did it come about? Tattoo Republic is the brainchild of Mandy Kulkarni and myself. We have been planning a mega-scale tattoo convention since the past five years, and had even tried to go ahead with one three years ago. But we were not too confident of our event partners till we brainstormed on this idea with Only Much Louder and everything started falling in place. Where is the Indian tattoo industry at in the international market right now and how would you say Tattoo Republic is going to change that? The Indian tattoo industry has surely grown a lot in the area of tattoo and body art in the past seven years. India still needs to see a boom period in this business just like other Western and even southeast Asian countries like Taiwan, China, Thailand, Japan, etc. India is the only country in this Asian cluster that has moved forward in other creative arts but not body art. 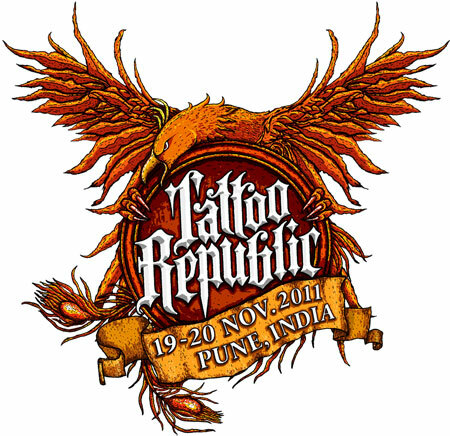 Tattoo Republic aims to create a platform in India where Indian artists can gain global recognition. International artists will be a part of the convention, finally bringing India on the world map of tattoo conventions. Specialised tattoo workshops and seminars are going to be held over two days at the festival. What are you aiming to teach/convey in such a short duration? Workshops and seminars are normally held by veteran artists so that upcoming artists can learn and grow from their knowledge and tips. 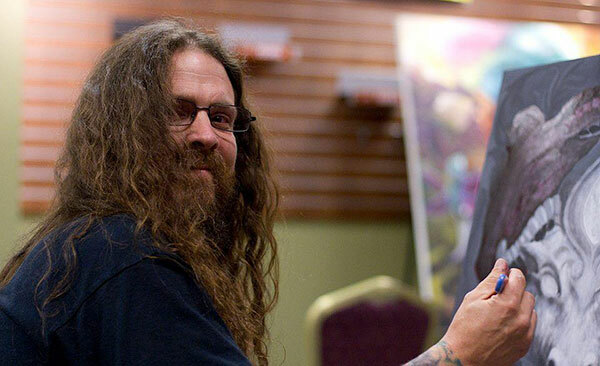 Darrin White is known for his painterly style of tattooing, Larry Brogan is famous not just as a veteran tattoo artist but also a very efficient businessman who has good knowledge on how one can be a profitable tattoo artist. 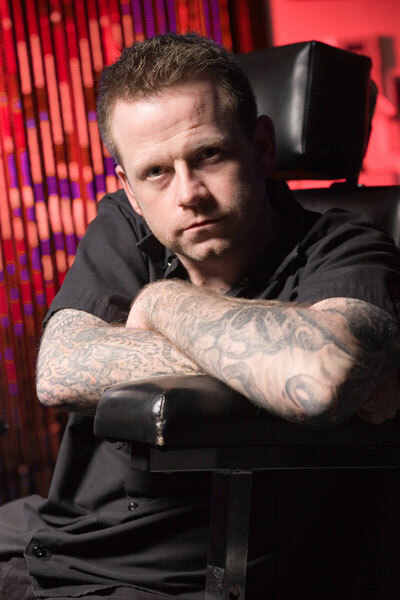 Sala, on the other hand, is a body modification master, who will educate people on the new trends of body modification. Tell us a little bit about Jesus Cabanas a.k.a. ‘Sala’ and his workshop on body modification. Sala is an internationally acclaimed body modification master from Spain. He has travelled and has been featured in all the biggest conventions of the world. Body modification is a rage everywhere in the world and yet in India people hardly know anything about this. Maybe to an extent it’s still a taboo because of the unawareness. 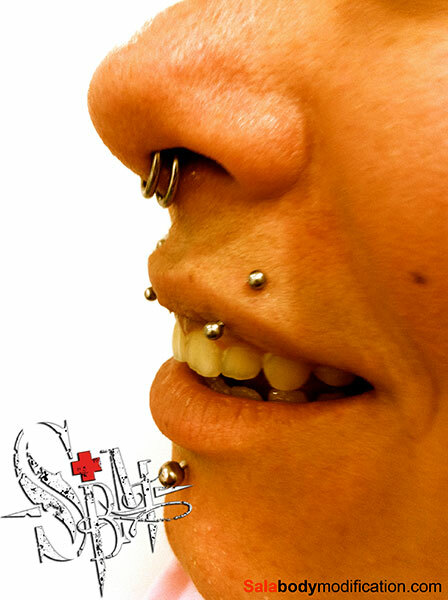 With artists like Sala, we intend to educate people about body modification. Tattoos, piercings, and body modification are a way of life, an attitude, a way of self expression, and our aim is to expose the Indian audience to them. What is this we hear about live art installations by the participating tattoo artists? 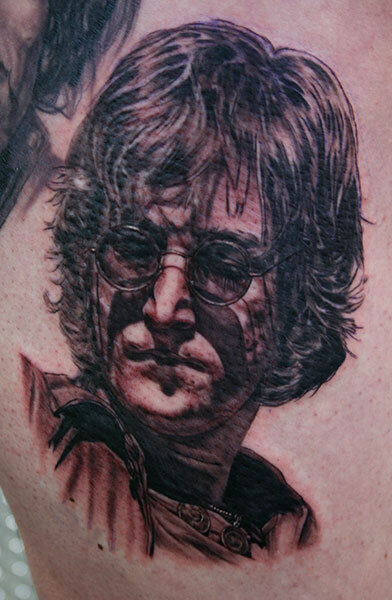 We will be choosing three of the best artists among the participating tattoo artists. These three artists will work simultaneously with each other on three canvases. The final result will be three masterpieces by all three artists. These will be auctioned for a charity. 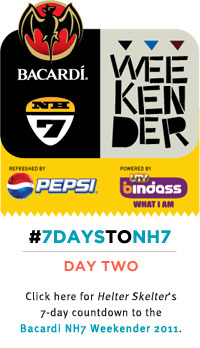 Were you present at the Bacardi NH7 Weekender last year? What was your impression of it? No, we weren’t present for NH7 last year. But we heard many success stories about the event. NH7 surely is a great festival for music artists and audience. The vibe of the festival is perfect, is what everyone says. 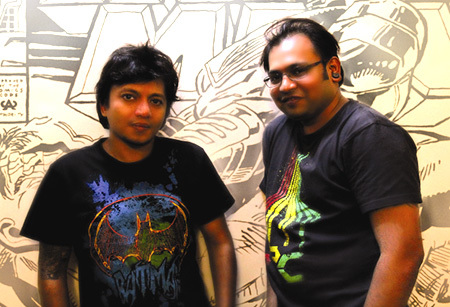 What is the kind of response you expect from NH7 this year? How do you think moving past just being a multi-genre music festival to an alternative culture fest is going to pan out? This year, with Tattoo Republic, the NH7 festival will surely be an alternative culture fest. 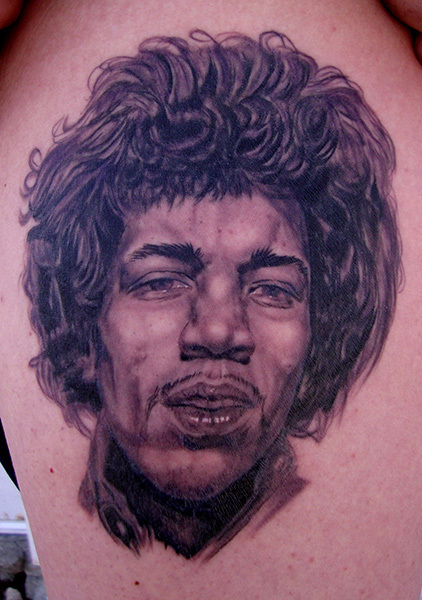 Tattoo art and music is the best known marriage. 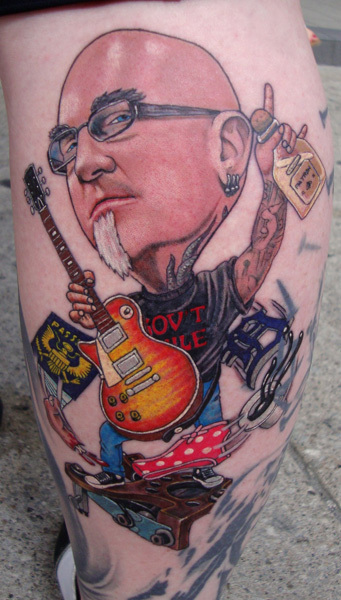 How are you going to ensure proper hygiene standards to people wanting tattoos at the festival? 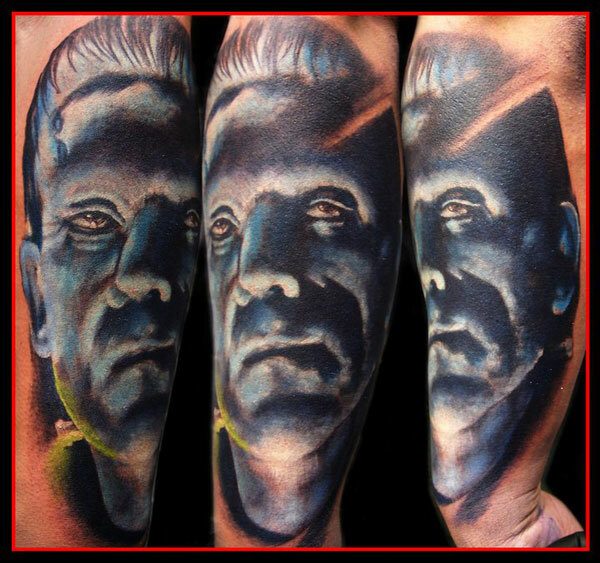 There are strict rules and regulations for tattoo artists to follow in the convention. The artists will be provided dustbins and regular janitor service to collect the waste. Biohazardous materials will be separately collected and cleared by professional medical services everyday. Apart from this, every tattoo artist will be provided with something called a Sharpz container, which is a globally accepted standard. The container will be used to dispose needles and any sharp objects. This container at the end of the festival will be sealed and disposed along with other biohazardous materials by the collection services. The whole venue is air-conditioned and will be kept dust free by regular sweeping and cleaning activities. I love the tattoo convention held at pune. I even got myself tattooed by LARRY BROGAN he was,fantastic.